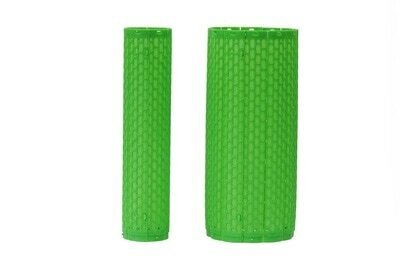 15" grow tube improves growth and protects. Vertical gaps improve ventilation while still protecting from unwanted chemicals. Ready to use and easy to open and close with two clicks, no ties or tools needed. 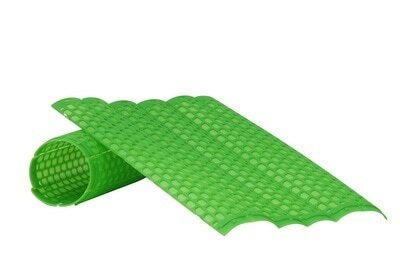 ​Easily removable without damage to the plant. ​Ships and stores flat. ROBUST, REUSABLE and 100% RECYCLABLE. Treated with UV inhibitors for many years of use. Inside diameter 3.25" or 2.75" (2 slits available on the same product). Open flat measures = 15"x10.5"
Units can be easily combined to create a wider or taller grow-tube. Protects from animals, equipment, wind, sun, undesired chemicals. Also available in 30 other colors upon request. Contact us for large quantity orders (>20,000 units) for special pricing and shipping arrangements. Made in Greer, SC, USA. USA and international patent pending. Now available! For Organic Growers! 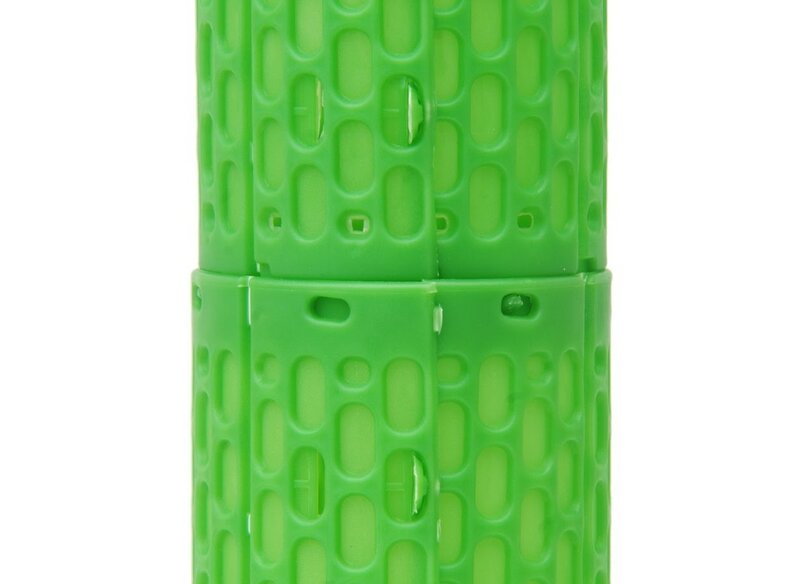 New grow-tube for Organic growers that ships and stores flat. 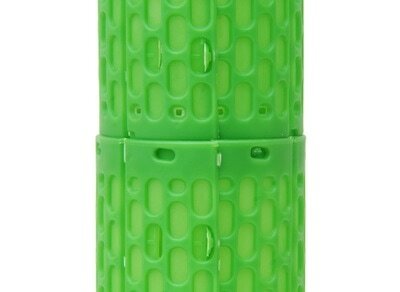 15" perforated grow tube. ​Improves growth, protects, allows for beneficial treatment to the plant with tube in place. ​Ready to use and easy to open and close, no ties or tools needed. Easily removable without damage to the plant. Perforations are completely open for maximum ventilation. 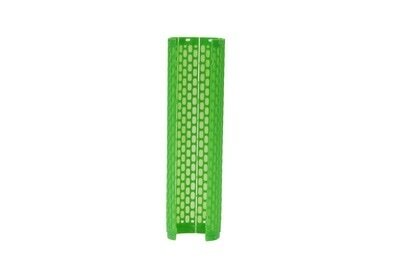 Made of strong plastic, protects from equipment and animals. Recommended for organic methods only (does not protect from herbicide spraying). Inside diameter 3.25" or 2.75". Treated with UV inhibitors for many years of use. ROBUST, REUSABLE and 100% RECYCLABLE. Top 4" of grow tube are open to allow for greater ventilation, while also keeping the base of the plant completely protected. 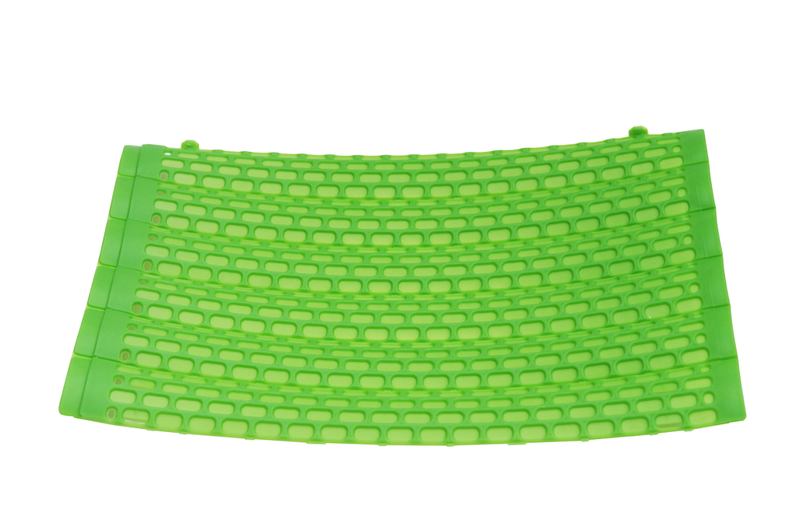 Ready to use and easy to open and close with two clicks, no ties or tools needed. 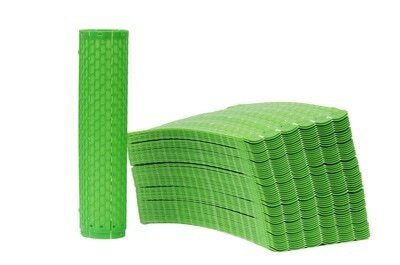 ​Easily removable without damage to the plant. ​Ships and stores flat. ROBUST, REUSABLE and 100% RECYCLABLE. Treated with UV inhibitors for many years of use. 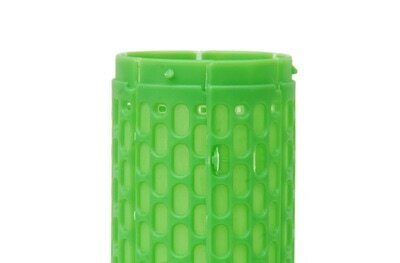 Very similar to the 733 SHELLT Grow-Tube except for the fact that there are no vertical gaps for ventilation. This grow-tube is the ultimate protection for chemical spraying. machinery, and pests. 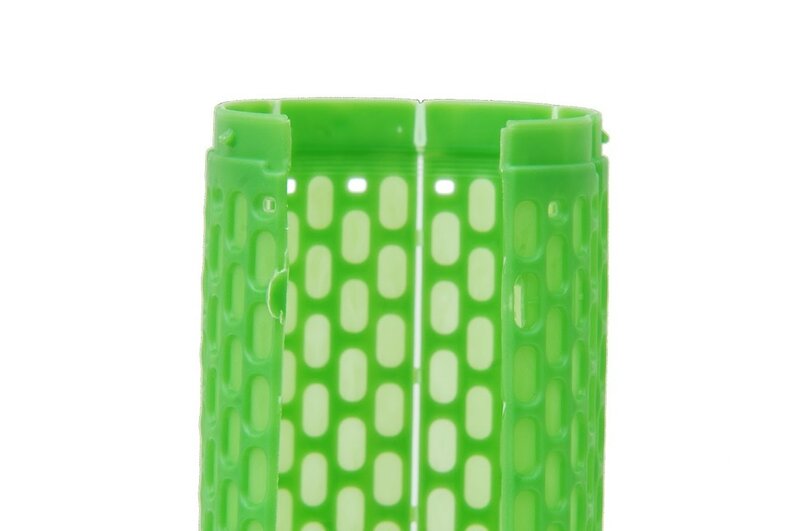 SHELLT® grow tubes protect young vines and orchard trees, improve their WELFARE, and accelerate their GROWTH, saving time and money. 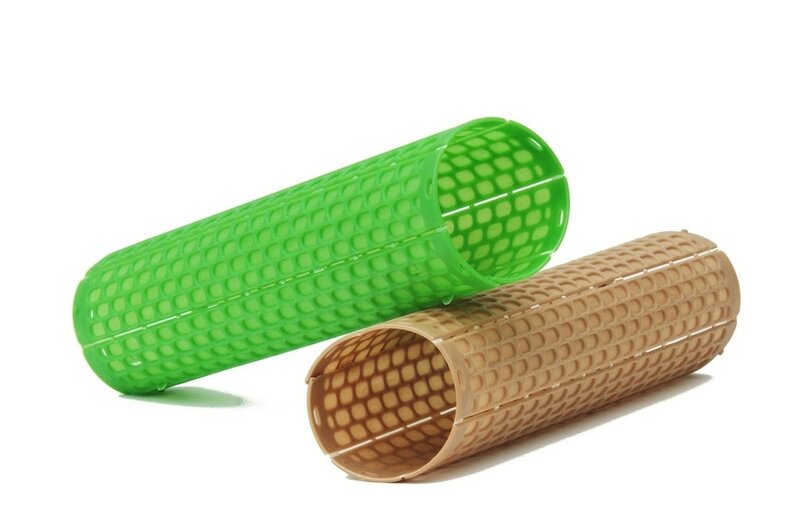 SHELLT® grow tubes are being used with success on grape vines and orchard trees, such as almond, walnut, avocado, pistachio, kiwi, goji, blueberries.